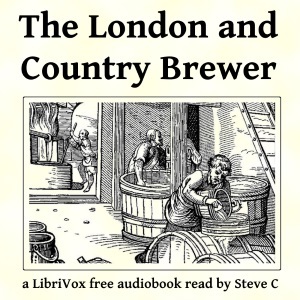 The unknown author of this book, appears to have experienced too many unwholesome and unpleasant beers and ales on his numerous travels in London and at various other locations around the British Isles. In this treatise on the matter, he has identified each stage of the brewing process and details what he considers is the best practice at each significant stage for the production of a high-quality drink. Whilst listening to the book, you might consider that some of the author's ideas have undoubtedly stood the test of time. Other ones however, such as the use of pond water as the liquor to be used in the mash, might nowadays be deemed a tad extreme - even for a modern-day enthusiast who may wish to recreate an authentic 18th century beer.